Few people know that the 1965 pop song “A Groovy Kind of Love”, which was notably recorded by Phil Collins in 1988, is heavily based on a honest-to-goodness Classical piece. 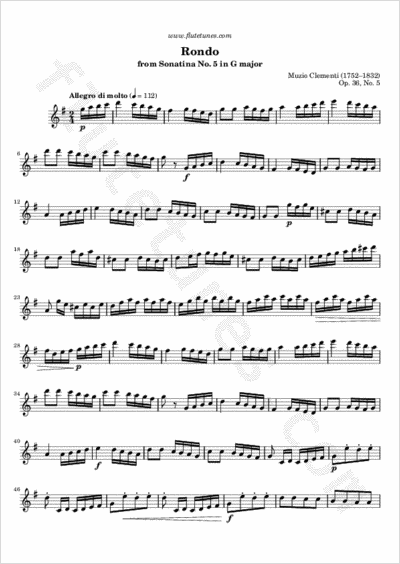 This piece is the Rondo from Sonatina No. 5 in G major, Op. 36, written by Italian pianist and composer Muzio Clementi at the end of the 18th century. Unlike Clementi's Rondo, which is quick and upbeat, Collins's version is a slow, soft ballad; the theme, however, is virtually identical!